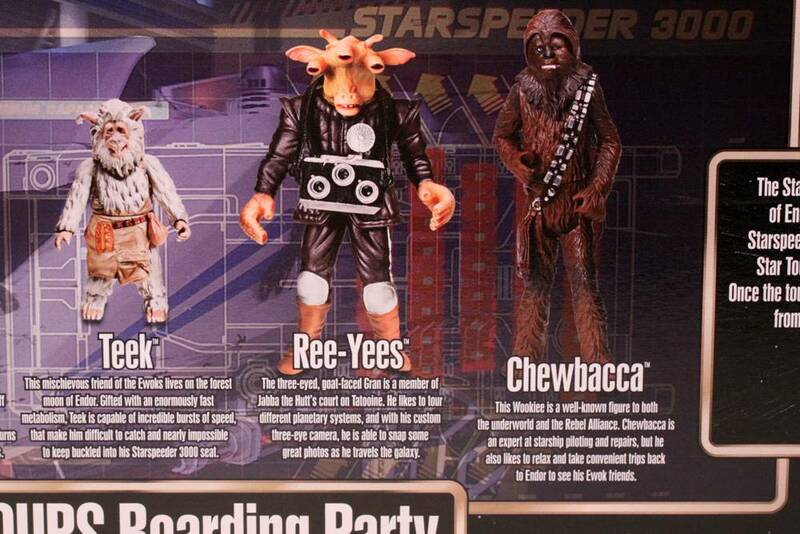 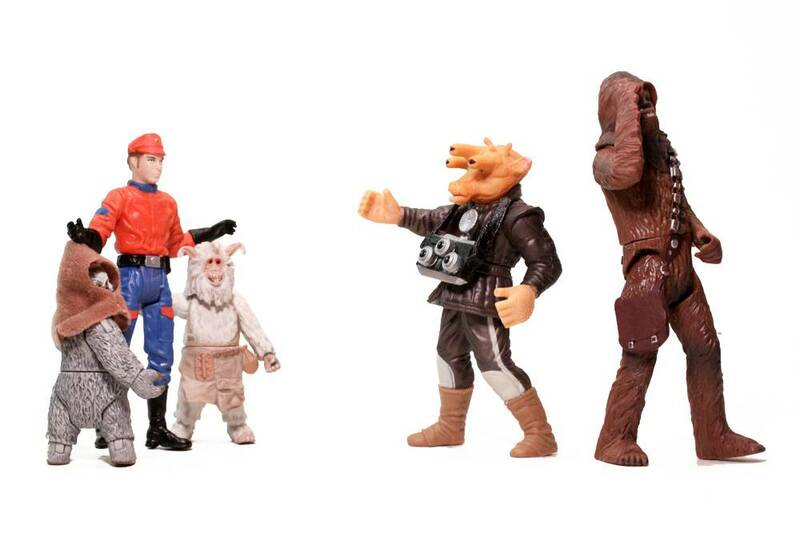 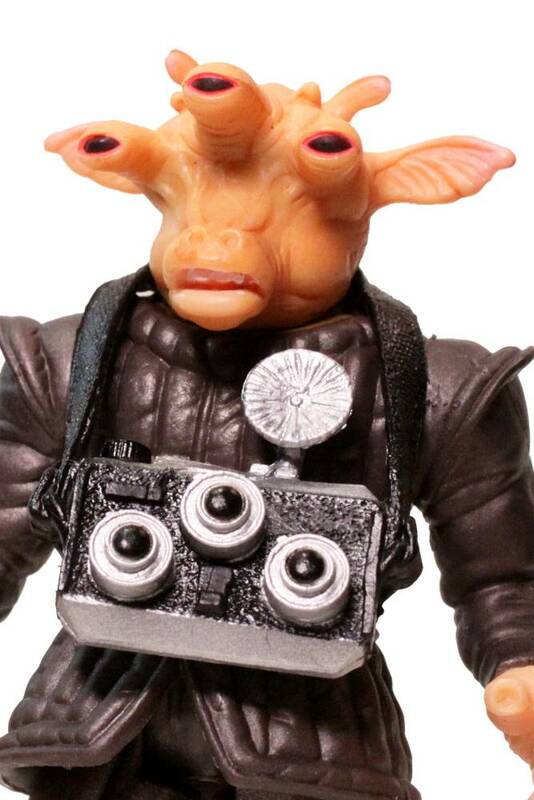 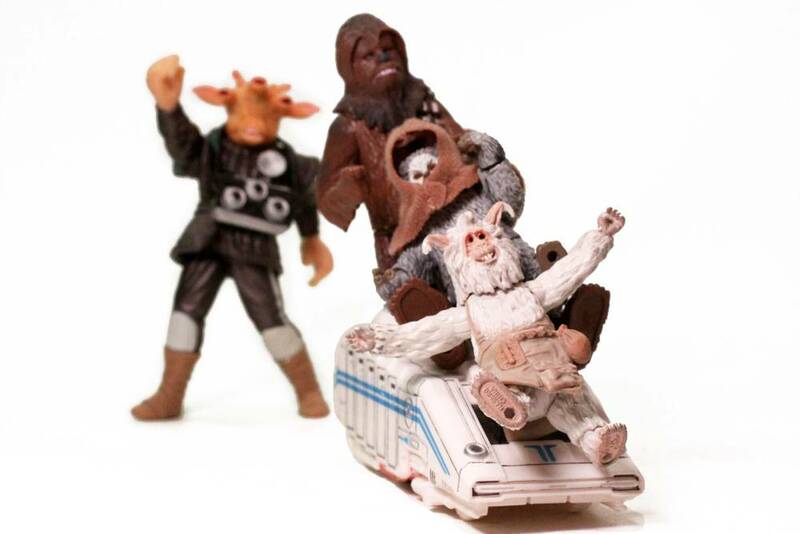 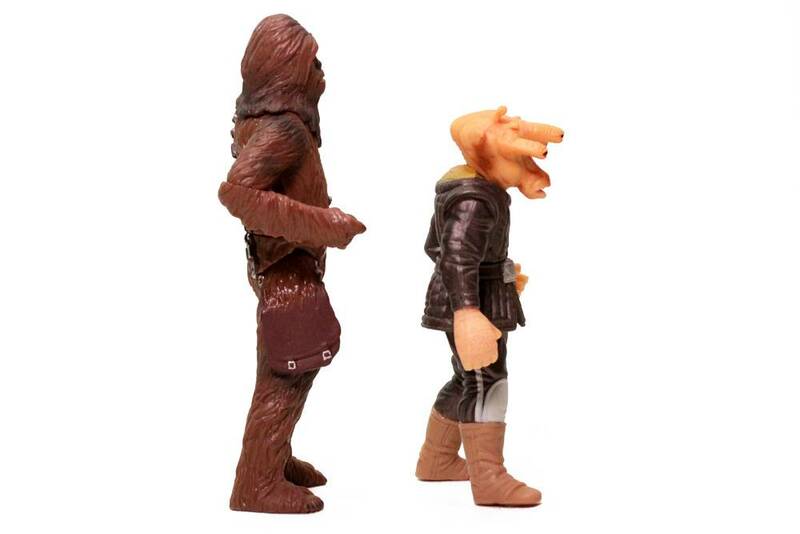 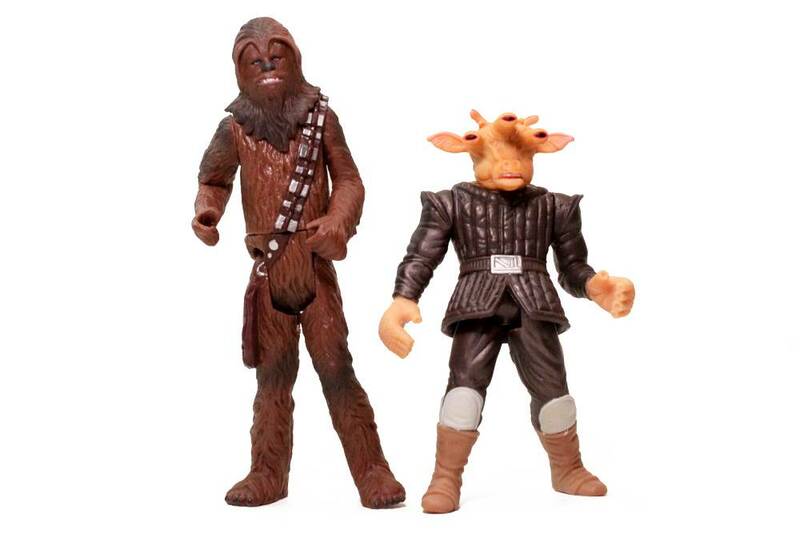 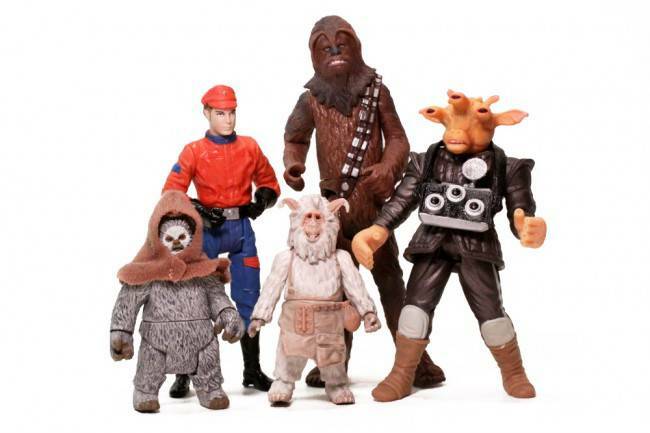 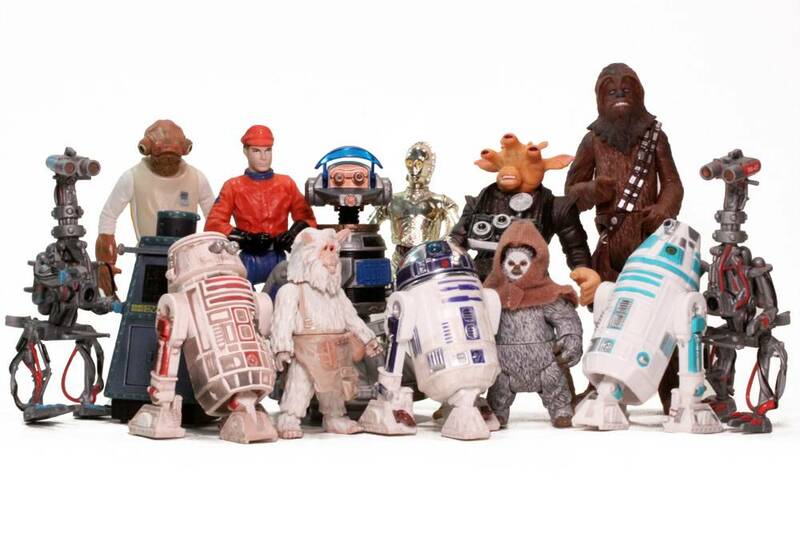 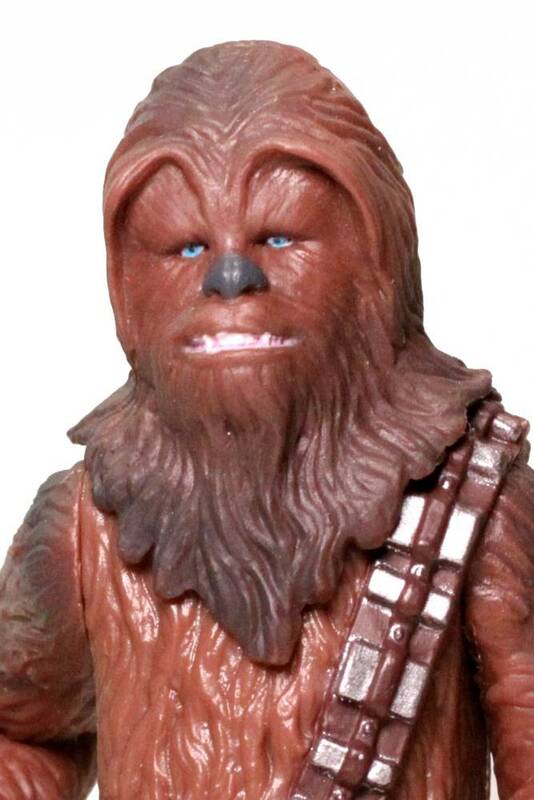 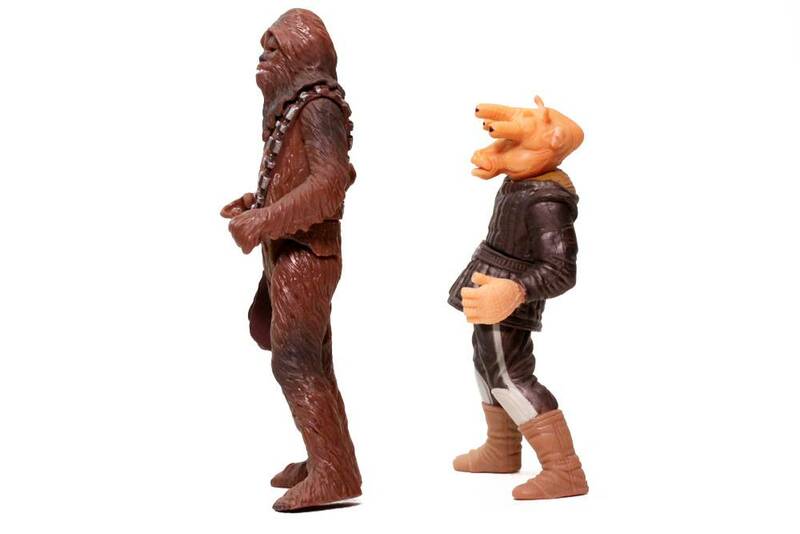 Never in Star Wars action figure history have they released a set that’s ready to party like this one. 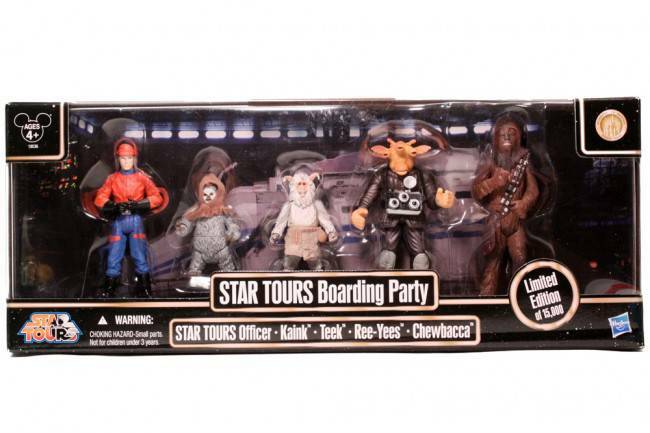 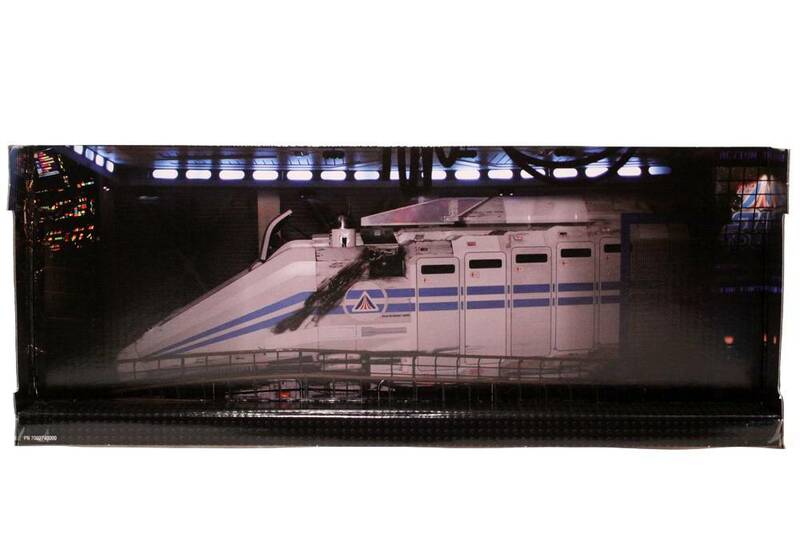 Exclusive only to Disney Theme Parks, you can get your very own set of travelers to tour the galaxy with that includes: STAR TOURS Officer, Kaink, Teek, Ree-Yees, and Chewbacca. 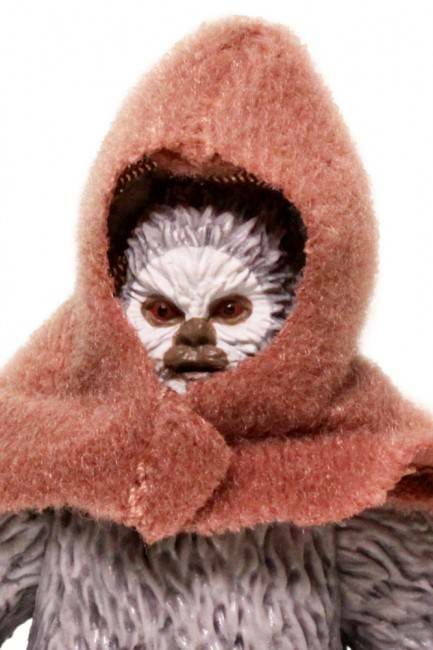 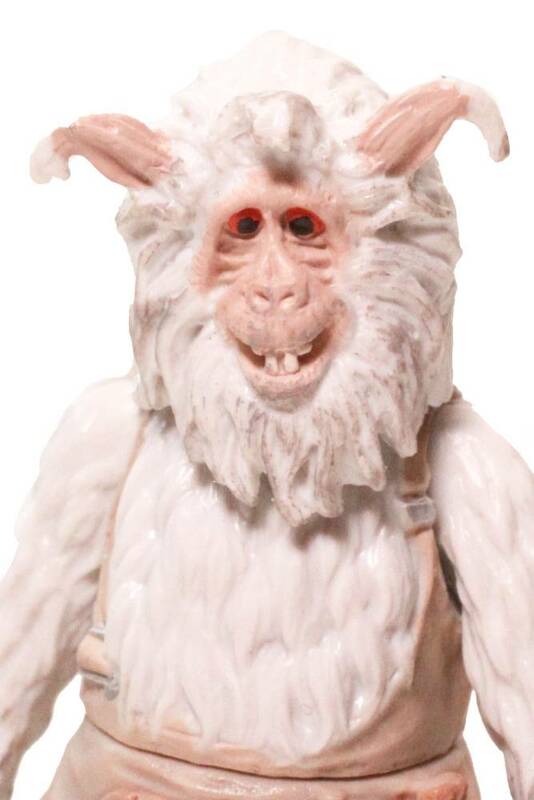 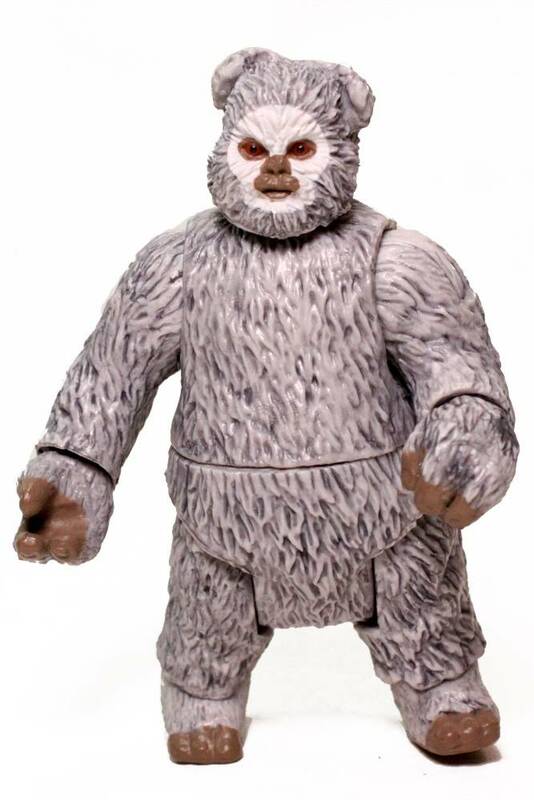 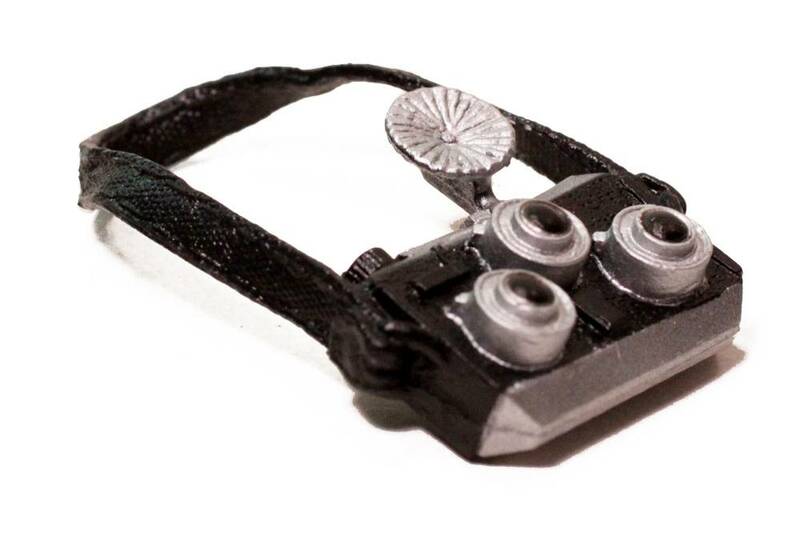 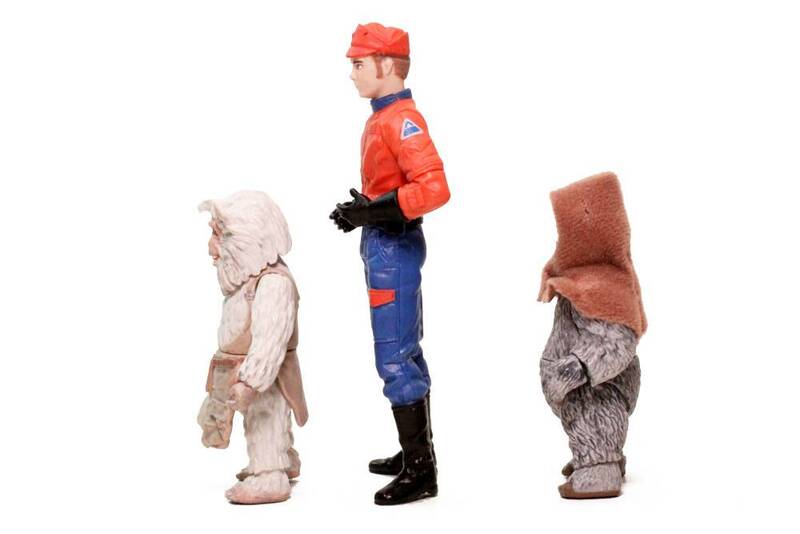 What makes this set truly unique is the first ever release of Teek, an Endor native from the second Ewok film. 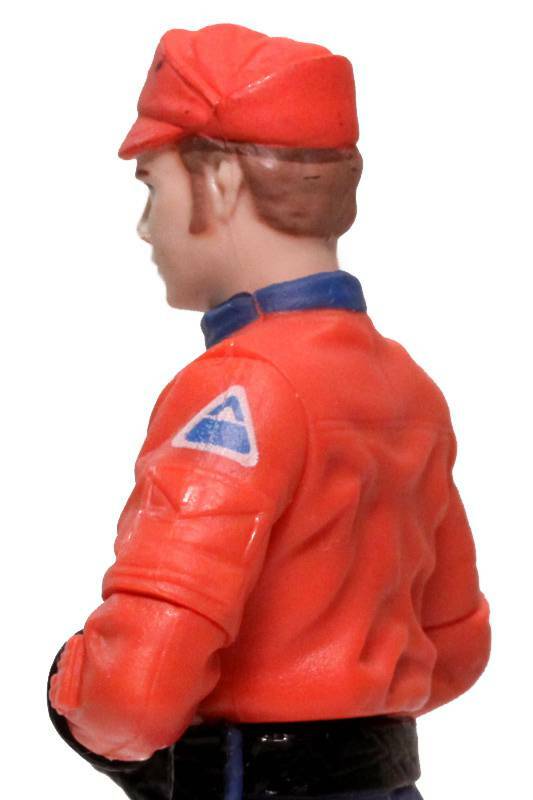 He’s long been fan’s choice polls to be made into a plastic but never a winner, he’s finally available in this set only. 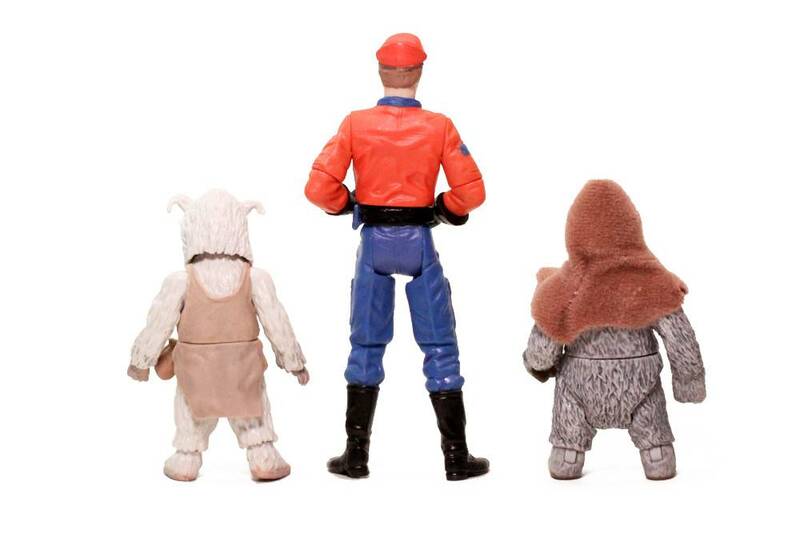 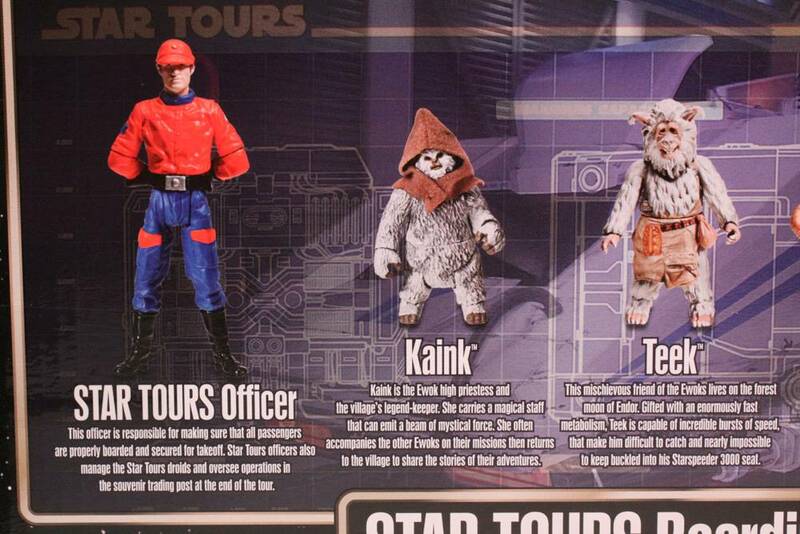 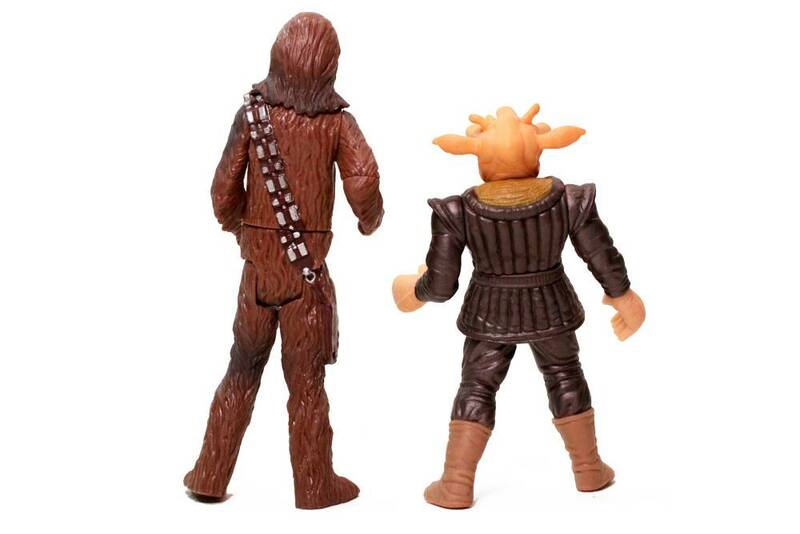 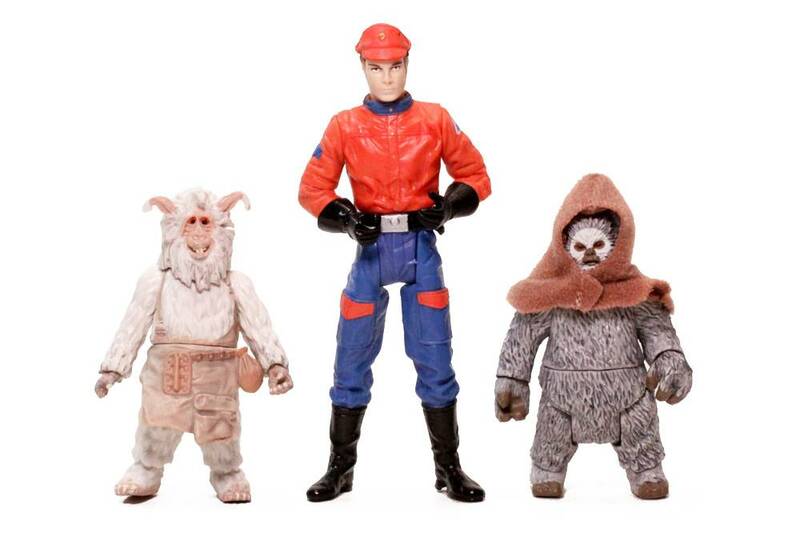 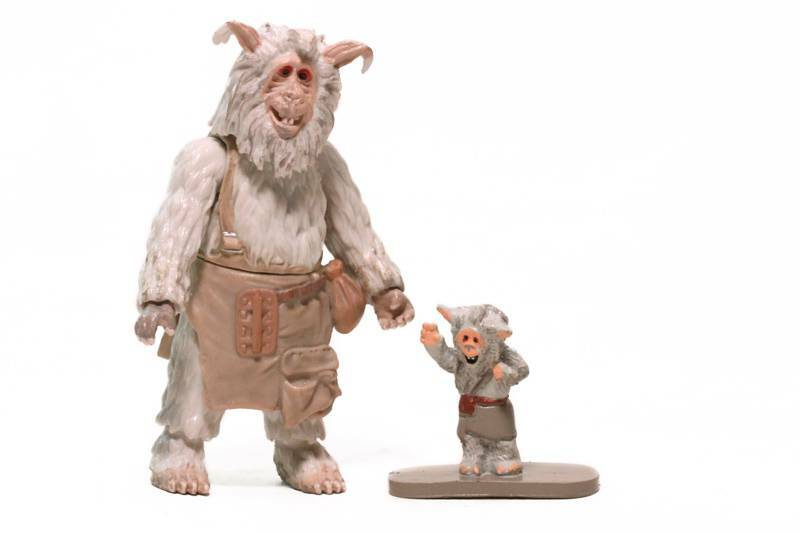 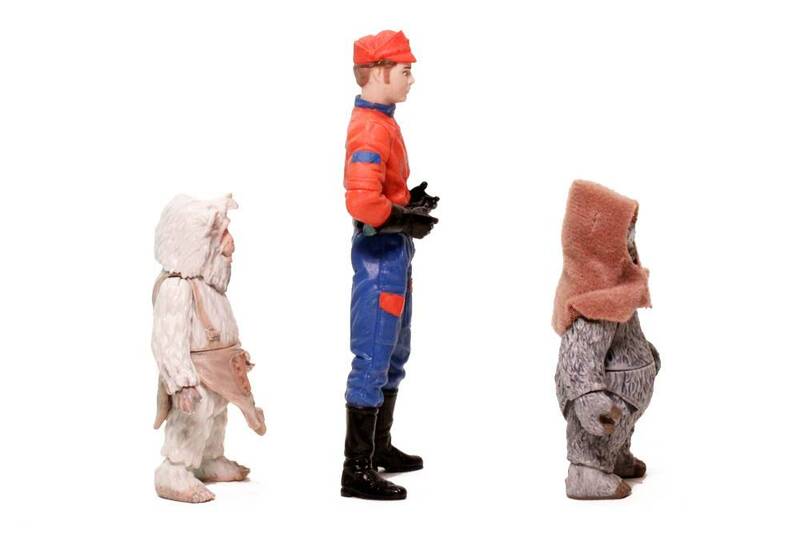 This set also marks the first release of Kaink, the Ewok high Priestess. 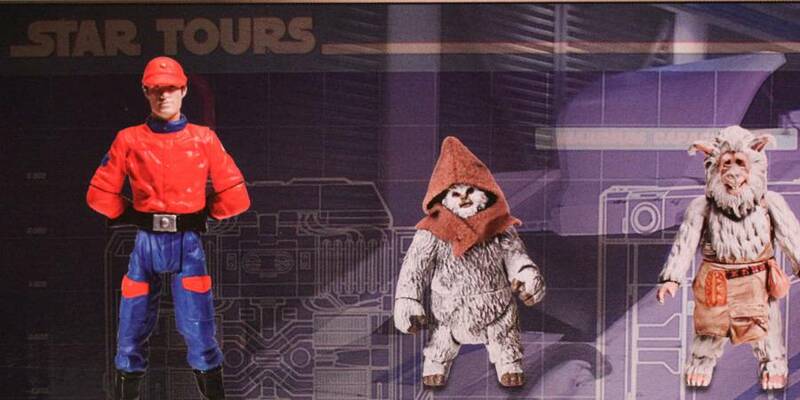 The Star Tours Officer included here is fashioned off of the Walt Disney World Cast Member costume (where’s the Disneyland jumpsuit love? 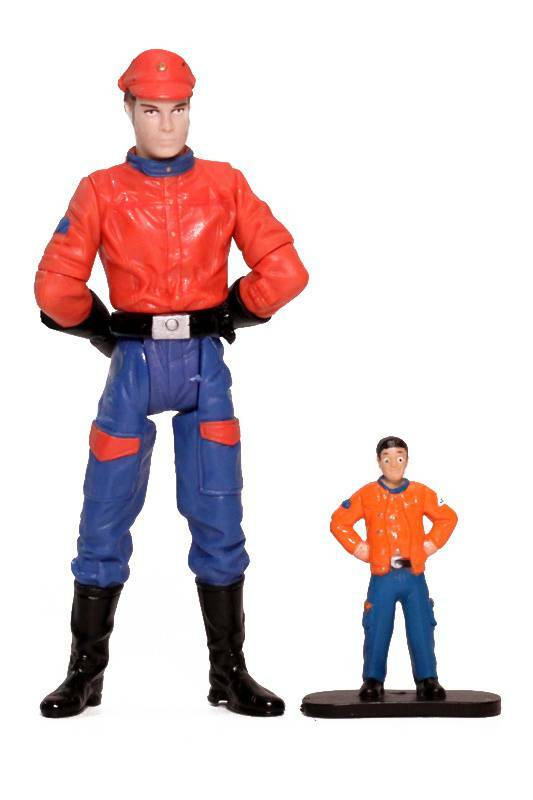 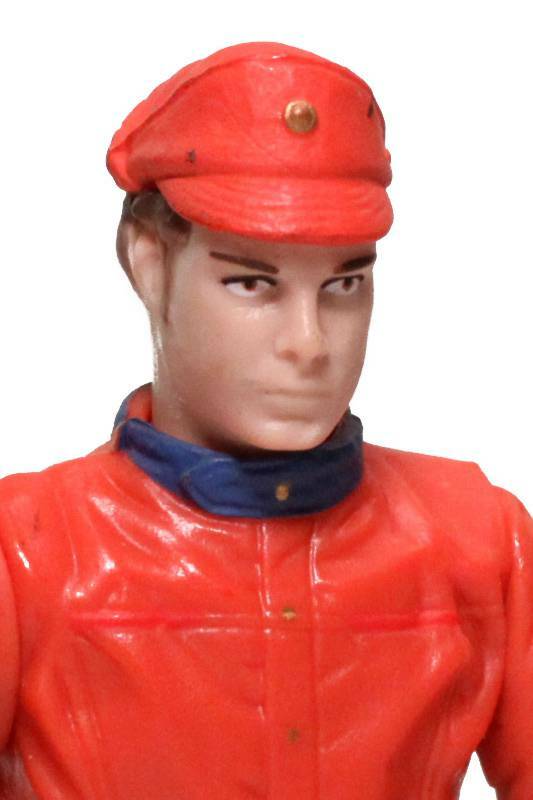 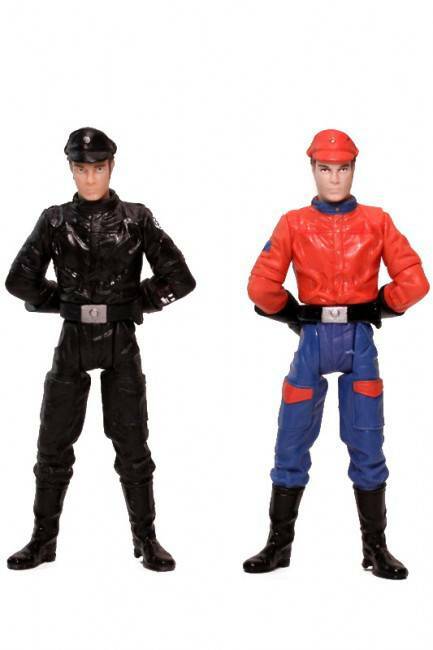 ), repainted from an existing Imperial Officer figure. 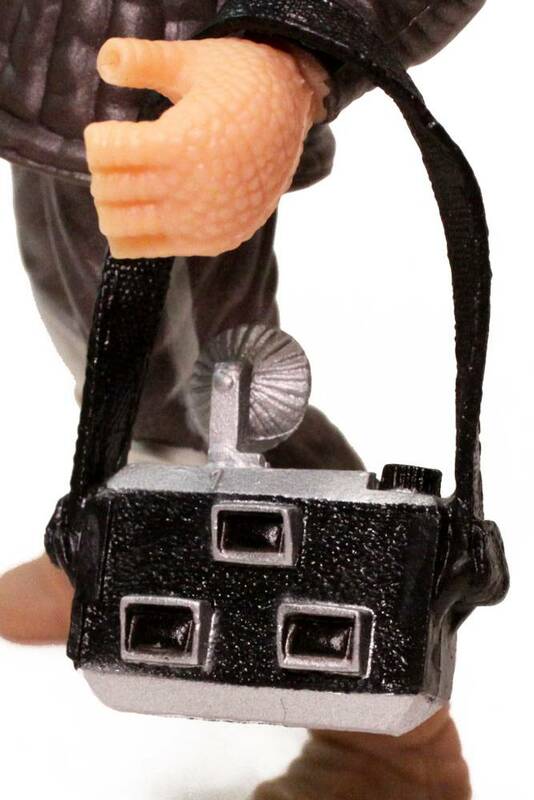 Ree-Yees was seen in the final on-board safety video smoking and taking flash pictures so it’s only natural that he comes with his special sight seeing camera here. 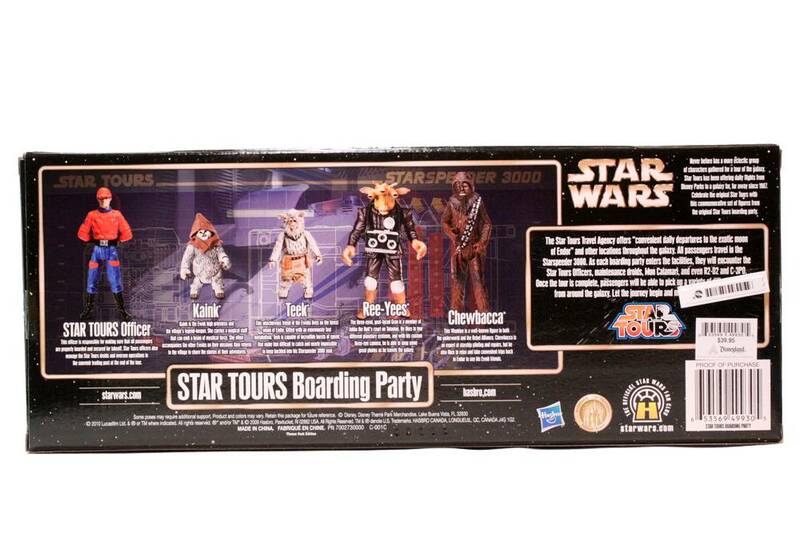 This set is available now for $39.95 and is limited to 15,000 pieces. 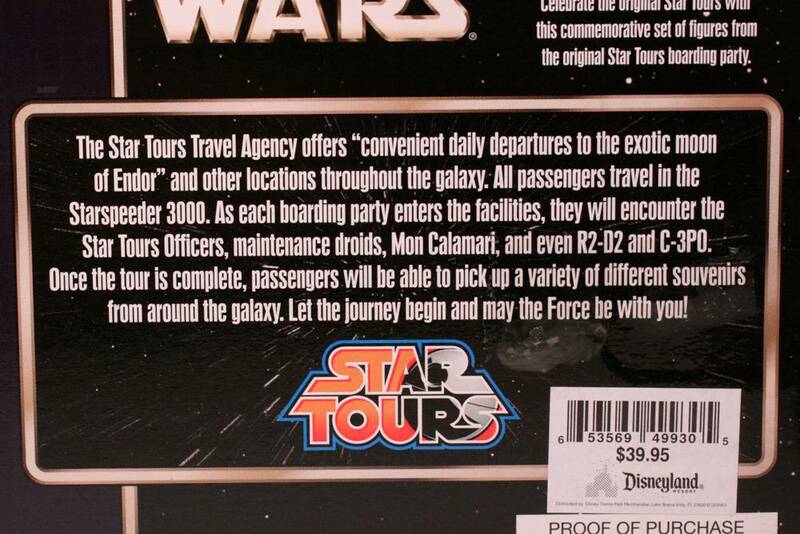 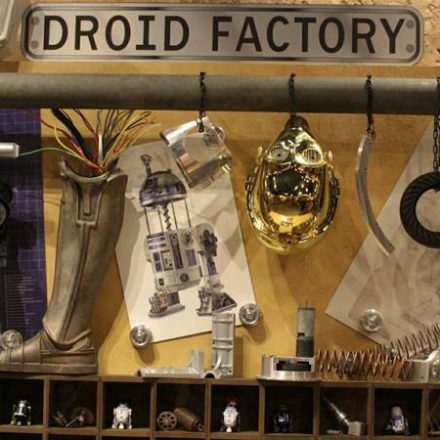 Don’t wait until it disappears like the original Star Tours!